November 15, 2018 zuLG4RCKkBTablets With USBLeave a Comment on Brand Name Tablet or off Brand Tablet? Let’s look at a brand name like Acer. The Acer brand name is well-known in the world of computers. They are known for a quality build and standing behind their products. They did not become the fourth largest computer manufacturer in the world by accident. Anything with the Acer logo on it is sure to bring you years of service and to please you throughout that period of time. When it comes to Acer tablets, you will find a variety of mid-range and high-performance tablets and the choice between Android and Windows, all from one manufacturer. With Acer, you’d have no problem finding service or replacement parts. With name brand tablets you’re also paying for a portion of all the advertising that company does. After all, the money has to come from somewhere. If having a name brand tablet is not important, going with an off-brand tablet with great reviews is an excellent alternative. Just get one with a great track record. You don’t need to pay for advertising to have a great tablet. 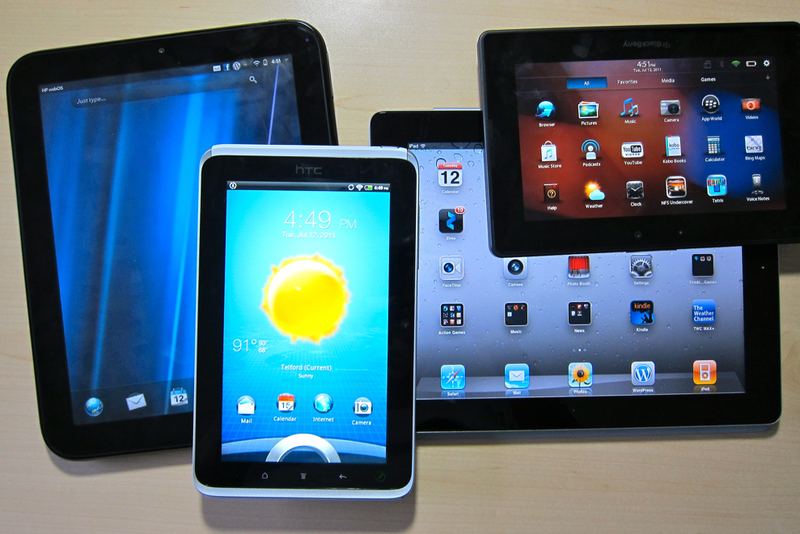 The disadvantage to off-brand tablets is that service and parts are harder to come by. But honestly, at the price that you can pick one up and as fast as technology progresses, replacement cost is often less than repair. Just make sure to buy it from a reputable source. ← Does the Apple iPad have a USB Port?